Hi there! Here are the latest My Digital Studio Releases for you including my favorite stamp Set "Mixed Bunch"!!! Hi Stampers! 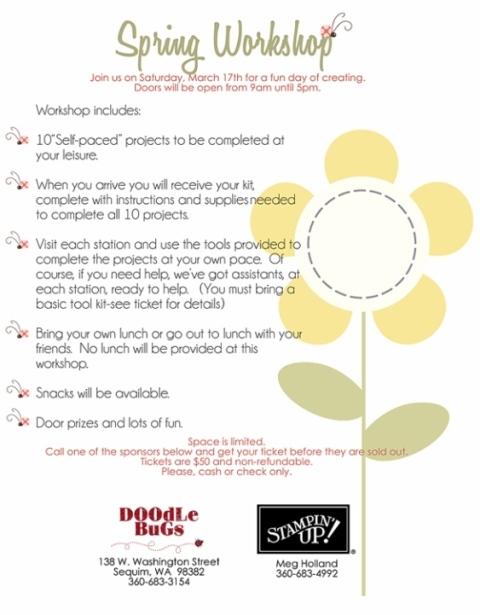 Have you got your ticket to the Spring Workshop at Carrie Blake that I'm co-hosting with Doodlebugs on March 17th???? It's just around the corner. This is a zoom shot of one of my 5 projects that we will be creating at the event. 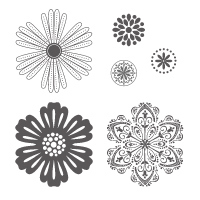 Doodlebugs will have another 5 projects for you to do at the event as well. You will go home with 10 finished projects. You will be working at your own pace. 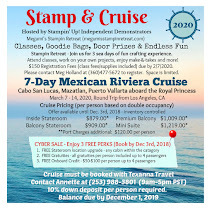 There will be door prizes, event exclusive discounts, lots of fun with your friends and family, new techniques and ideas for you to try out!!! 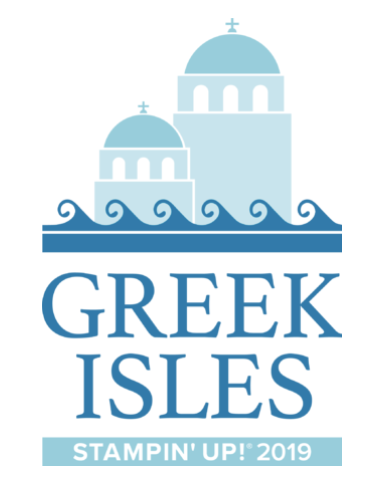 For more detailed information, please click HERE. Tickets are available at Doodlebugs. Don't wait too long! Get your ticket now before they are sold out! Thank you for stopping by today. Have a wonderful day!!!!! Happy Monday! 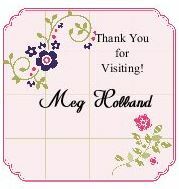 Here is the card I promised to show you last week using the Up in the Air Stamp Set (hostess exclusive) from the Occasions Mini Catalog. Isn't it pretty? I LOVE this color Combo (Wisteria Wonder and Lucky Limeade), both in the 2011-2013 In Color Collection. I love it even more when it has coordinating products in the same color. 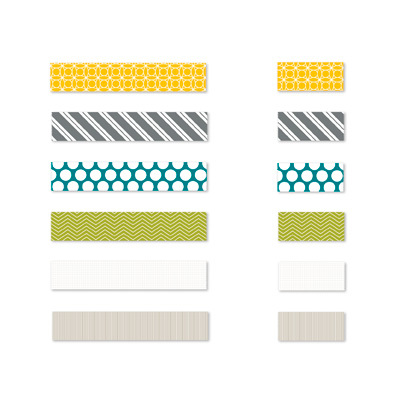 This Lucky Limeade Baker's Twine is one of the brand-new colors that came out in the Occasions Mini. LOVE IT!!! Don't forget you could get this stamp set for FREE as a thank-you gift for this month from me! 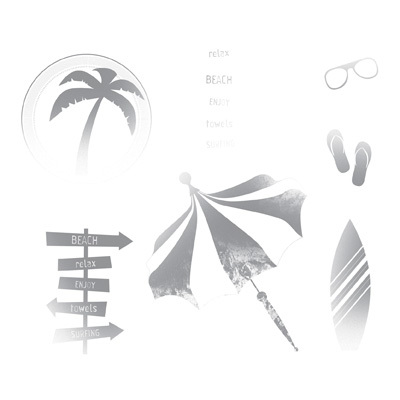 Click HERE to check out my Free Stamp Set of the Month Program. Thanks for stopping by today. Have a fantastic week! NEW! NEW! NEW! 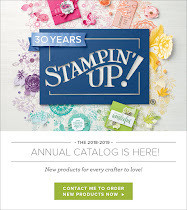 I'm so excited to announce my new reward program "FREE Stamp Set of the Month" to you! 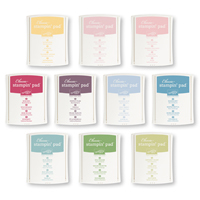 I know it's almost March but you don't want me to wait to give away a free stamp set for another month, do you??? 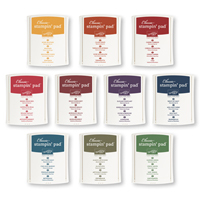 So starting this month, I will give away a free stamp set. 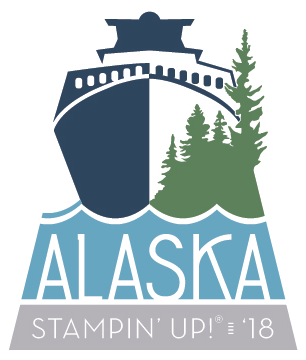 The featured stamp set will be announced on the first day of each month. To be eligible for the drawing, all you have to do is to place an online order (email orders count too!) that is not part of a club or workshop. You will get one entry for each order that you place with me. There is no minimum order requirement to be eligible for the drawing. I'll draw a winner on the first day of the month. 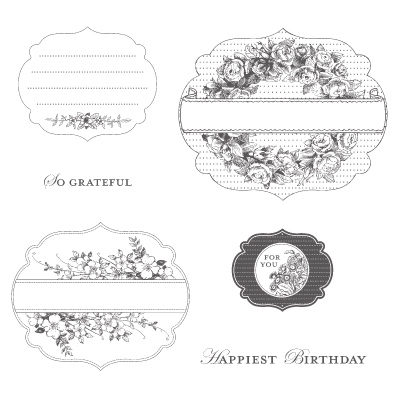 This month's free stamp set is Up in the Air from the Occasions Mini Catalog. 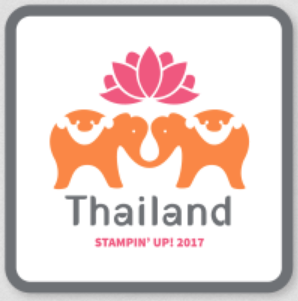 You can also earn this stamp set for free when you host a workshop or place an order of $150 or more before shipping and tax. This stamp set is one of the hostess exclusive items in the Occasions Mini and will be available until April 30, 2012. I LOVE this color combo (Wisteria Wonder and Soft Suede with a touch of Pear Pizzazz). So pretty! 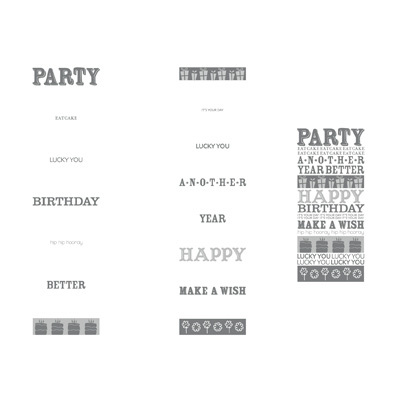 I made another card yesterday using this stamp set and absolutely love it. I promise I will share it with you soon. Stay tuned! Hi there! Recently I was asked to start a Classic Ink Pad Club by a couple of my club girls and this is what I came up with. I'm looking for a group of 7 - 8 people in this club and will run for 7 - 8 months. 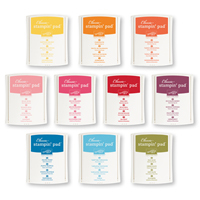 Each month you pay a flat rate for your ink pads and a Stampin' Up! 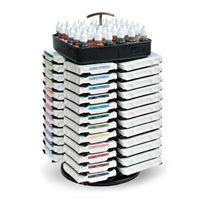 Color Caddy. This Club will qualify for the hostess benefits so one member in the Club will be the hostess each month receiving the $40 hostess benefits. 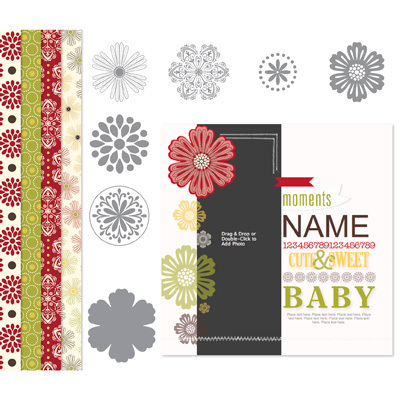 When you are the hostess (one time only), you have $40 which you can get anything from our current catalogs. Here is the bonus offer from me! If we can start this Club in March, each member will receive one item from the Sale-A-Bration brochure with your ink pads!!! 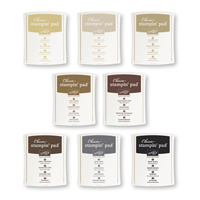 Holds 48 Classic Pads and 48 Refills. Rotates for easy access. Some assembly required. Pads and refills are not included. 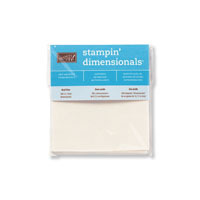 Double-sided adhesive foam dots to add depth and dimension to your projects. Long distance members (US only please) are welcome to join. 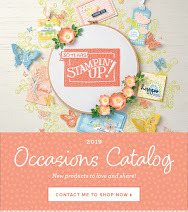 Please note the orders will be shipped directly to me from Stampin' Up! Please contact me to inquire your actual shipping cost. Thank you for stopping by today. Please feel free to contact me with any questions. Have a wonderful day! Happy Monday! Hope you all had a wonderful 3-day weekend. My boys had a 4-day weekend and I was so happy to send them to school this morning!!! Have you noticed I have been using Lucky Limeade color alot lately? I love our Old Olive but sure like this Lucky Limeade too. It's so pretty with Pool Party, Peach Parfait, Calypso Coral and Poppy Parade. Lucky Limeade card stock (card base) - 5 1/2" x 8 1/2", scored at 4 1/4"
Very Vanilla card stock - 5 3/8" x 4 1/8"
Designer Series Paper (2 different patterns) - 5 1/4" x 4", 5 1/2" x 1"
Thank you for stopping by today. Have a great day! I know I will....my Tuesday Card Club girls are coming tonight!!!!! Hello Stampers! 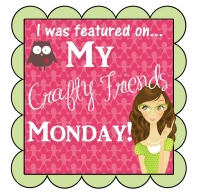 I had a great day with my Card Club ladies and then had a fun night of eating and crafting with my downlines. What a perfect day! Have I ever told you I LOVE my job???? Life is pretty darn good for me!!! I made three samples for the workshop and they are all slightly different. I can't decide which one is my favorite. Happy Valentine's Day everyone! Isn't this card gorgeous??? I received this card last week from my Mega Upline Jill Olsen from Utah. I love how she used the Red Glimmer Paper to show off the beautiful card front. 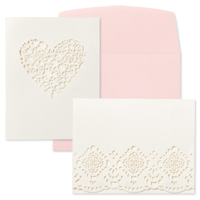 This laser-cut card is from the Designer Cuts Cards and Envelopes Set (125414)in the Occasions Mini Catalog and comes with 8 cards in 2 laser-cut designs and 8 Blushing Bride colored envelopes. 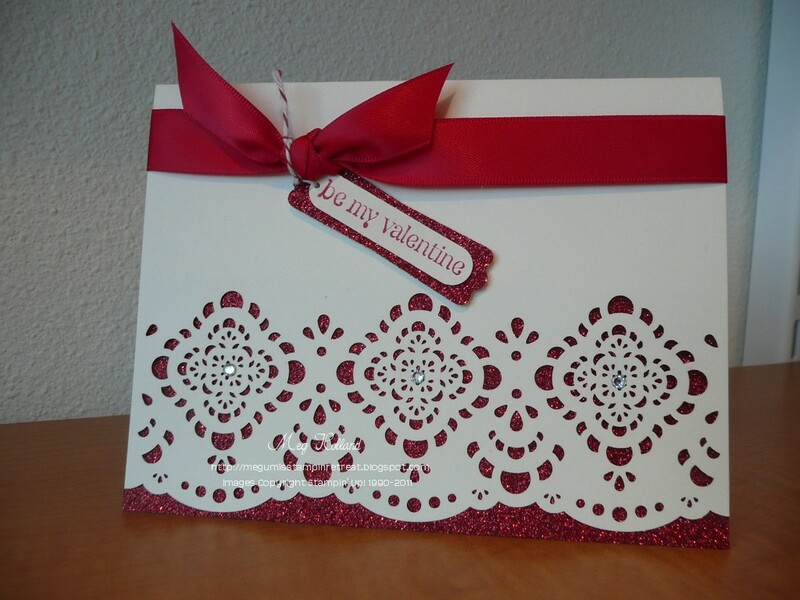 You can make a beautiful card in a matter of minutes using this kit!!! Back by popular demand! Thanks to Sharon and Kay who came to my Big Shot Workshop last week, they convinced me to have this 3D WOW class this weekend to impress their grandkids for their birthdays that are coming up soon. Never-Ending Card (right) - Super cool and fun card. 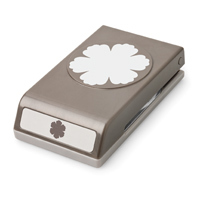 It opens continuously and guarantees you will get a big smile from your little ones. Explosion Purse Card (left) - This explosion card can be used to put a small gift or gift card inside. Also can be used for a scrapbook. Please RSVP by phone or email so that I can prepare a kit for you in advance. 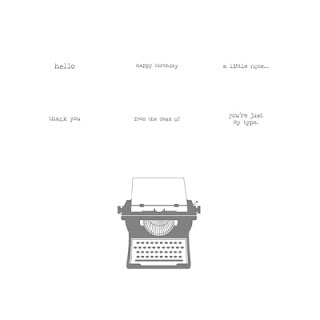 I will send a confirmation via email. Space is limited. First come, first serve. Thanks for stopping by today. Have a sweet Valentine's Day!